A nice selection of Bream in the lake from small to over 7lb slabs. Favourite baits include corn, boilies and pellets. Good swims include Peg 1-6 fishing about 8-10m from the bank. 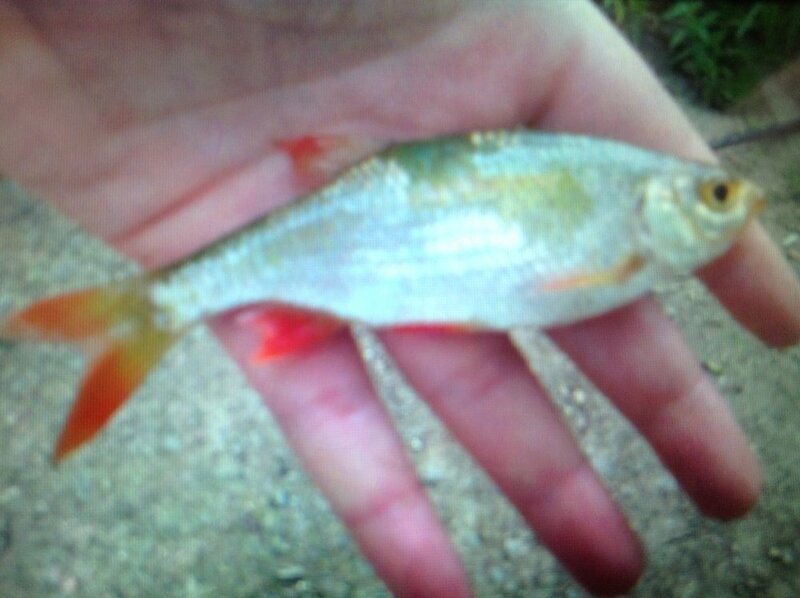 Plenty of small Roach in the lake with some larger specimens to around 1lb. Maggots, corn or bread do well. The lake has some very attractive carp including commons, mirrors and crucian. Weights in excess of 26lb. Favourite baits include pellet, corn, boilies, worm and bread/dog biscuit on the surface. Some nice mid-range Tench in the lakes, typical weights 3-4lb. Worms score highly as a bait. The lake has some larger predators with Pike up to 18lb. Dead sea baits and spinning both prove effective, favoured peg is number 1. When fishing for Roach you may catch Gudgeon too. Definately in the lake in April 2014 they can get up to 4-5" in size. Photos welcome. There are some nice size Perch weights of 3-4lb have been caught in Feb 2014. Red maggots, worm or even Cell boilies. Best fish in early/late evening. There are eels in the Lake but rarely landed. The last recorded was 3lb in 2013. Please let us know your catches. We dont believe there are any chub in the lake, if you catch one please send picture, weight and peg number/bait to the HAPS webmaster. There are Rudd in the lake, a recent picture shown, if you have any larger catches please let us know HAPS webmaster.